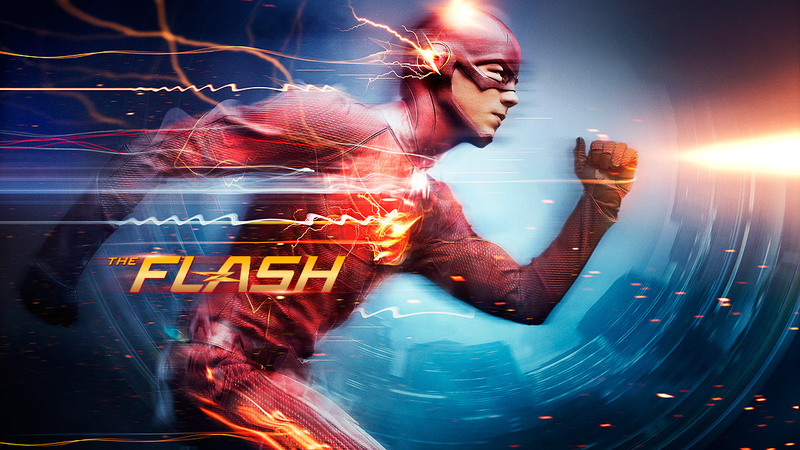 The Flash kicked off its second season on Oct. 6, and the episode reminded a lot of people why they love the show. If you're a fan of The Flash (like me) you don't need convincing on why the series rocks, but I still wanted to pass along the article below (just in case). Caroline Framke (writing for Vox) pretty much sums up all the reasons we love The Flash. Check out Caroline's article below, and let me know what you think.